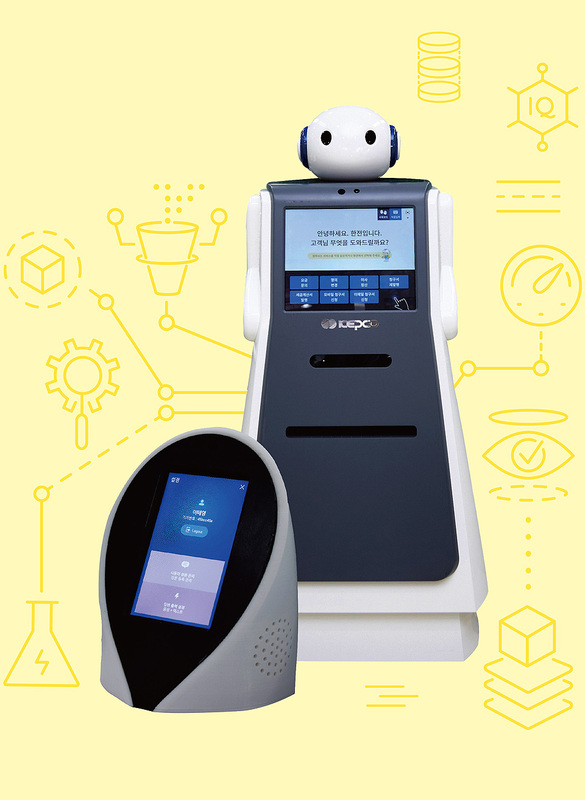 On September 28, Korea Electric Power Corporation (KEPCO) celebrated its implementation of ‘Powerbots,’ the first AI voice chat robot developed by the public sector, at its Seocho Office. More than 40 personnel including the president of KEPCO showed up in the ceremony where receptionist Powerbots were greeting customers at the reception and secretary Powerbots were present at the experience event. The receptionist Powerbots’ tasks include bill inquiry, nominal transfer, moving balance, billing statement issuance, and electricity fee calculation. The robots provide various services by recognizing customer voice and action, and are capable of self-learning with the deep learning technology installed within them. They can cover multiple languages including Korean, English, Chinese, Japanese, and even sign language for hearing-impaired customers. There are also secretary Powerbots which aid employees with regulation and statistics inquiry, duty coaching, and translation. 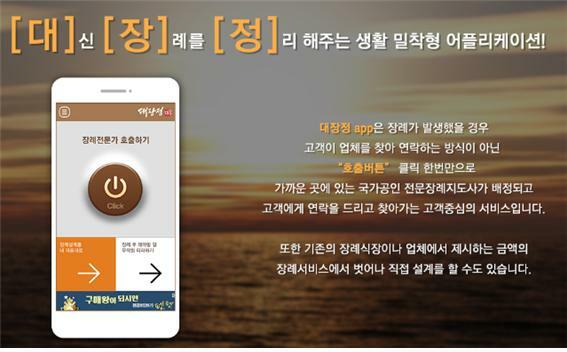 KEPCO has an ambition to become the trailblazer in Korea’s Fourth Industrial Revolution. The Corporation is continuously adopting modern IT technologies like AI, big data, and IoT to innovate its service. It is using cloud and mobile technology to improve worksite environment, and drones to diagnose the facilities. Beginning with its Seocho Office and Yeongdeungpo Office, KEPCO plans to improve and expand the Powerbot service zones to all over the country by next year, said Hwanik Cho, president of KEPCO.